Sometimes, unresponsive Instagram posts could be simply a result of your poor knowledge of your followers. Make sure to design and write your Instagram posts with the target audience in mind. Before scheduling your next daily post – make sure to do your research, and know who is listening. The best way to connect to a potential client is to contact them directly. If you are looking to turn your followers into leads, it’s important to let them know are aware of their existence. Next time you receive a notification of a new follower, make sure to follow them back, or even send them a quick Thank You note and ask them to check out your business website. Perhaps, this could be your next big client! Whether you are a service industry or manufacture products, it is important to let your audience know that your are customer-focused. Highlight and Cross-Market with your current customers and clients, especially if they are a small business just like yours. Your current clients will be happier than ever, and your potential clients will be dying to learn how to get into your next post. Make sure not to forget to @tag some usernames! 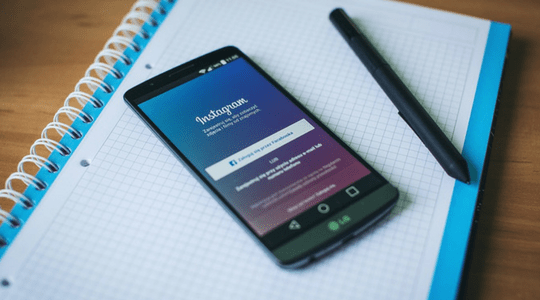 There might be over 50 different methods on how to engage your Instagram followers. With over 15 years of marketing experience, we decided to share the three top methods that worked best for our business clients. Not sure where to start? Contact us to get a head start on fine turning your marketing and turn Instagram followers into leads.